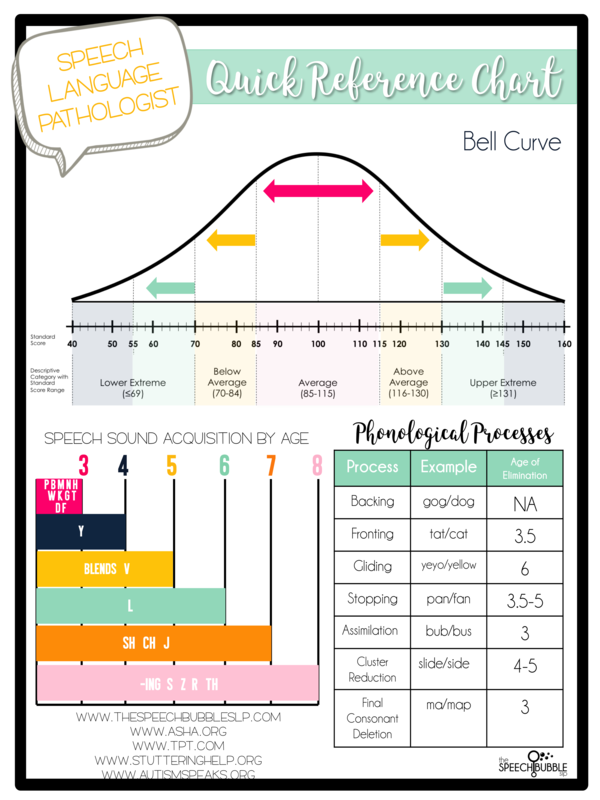 SLP ToolKit: What Is It All About and Is It Worth All The Hype? 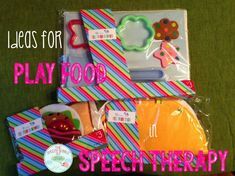 By now, you may have heard other SLPs mention SLP ToolKit. 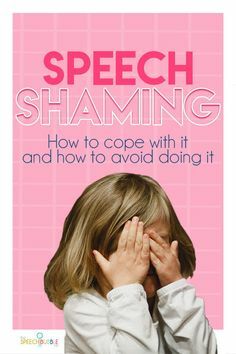 Maybe in passing conversation, maybe in one of the many SLP Facebook Groups, but when they have it was probably mentioning how much they loved it. Maybe you checked it out maybe you didn’t. Today I am here to tell you what it is all about and if it really deserving of all the hype. Well, let’s start with the big question, what is SLP ToolKit? 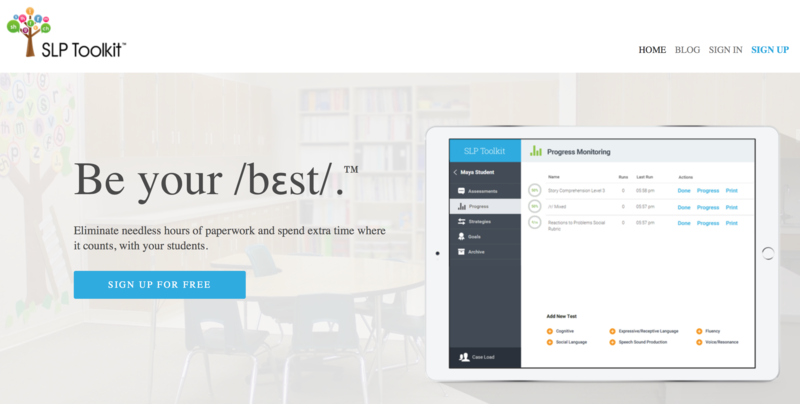 It is a web based service that you can use to assess and progress monitor your students, as well as, create goals, provide teachers with support recommendations and help you create a schedule! Now let me back up a few words here. When I say ‘web based’ I mean that it is accessible online, but on any device. You can use it on your computer, tablet, or phone but you get to it from its website, not an app. Make sense? So there is a little more I want to share. 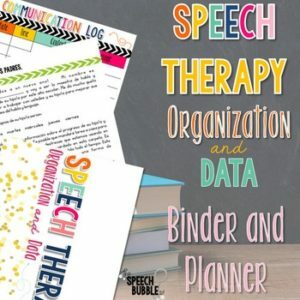 SLP ToolKit was created by SLPs Lisa and Sarah. These ladies are in the trenches, they get it. 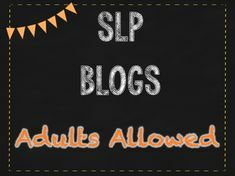 So who better to know what an SLP really wants than two SLPs who have been there. I spent a good part of my year giving SLP TooKit a full work through so that I could share some honest and thorough feedback. First let’s talk set up. Entering in your students is super easy. You can just add their name or get super detailed with all their information. Now there is a way to import your caseload into SLP ToolKit rather than doing it student by student, however I didn’t go through that process. 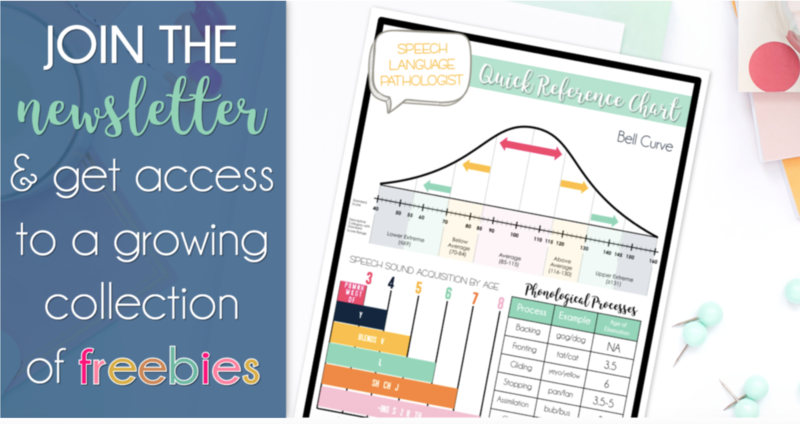 There are lots of tutorial videos online from SLP ToolKit that walk you through how to use all the components of the tool as well as how to do the caseload import. Since I started my year in November, because I was on maternity leave, I decided to just use that as my starting point and input new students from then on. 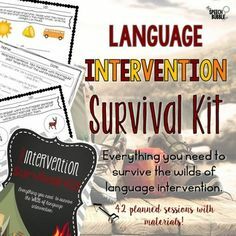 I used SLP ToolKit as a way to assess and track progress on my intervention students. As you can imagine they accumulated quickly! On to assessments. 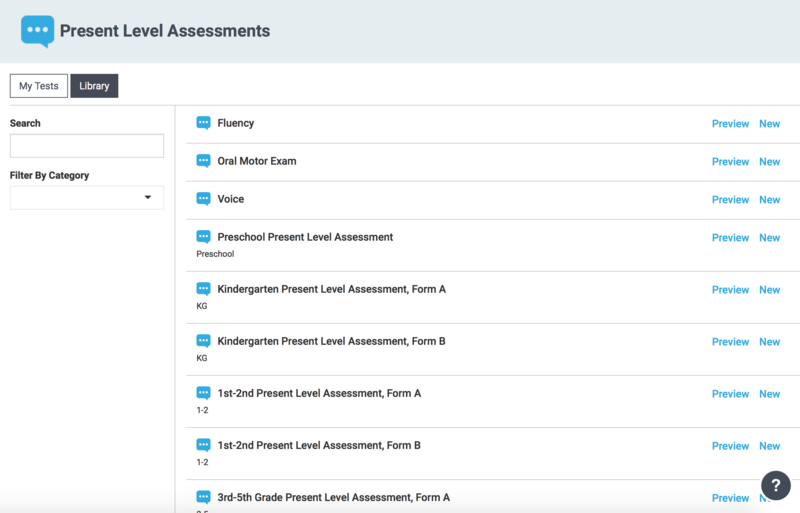 SLP ToolKit has pre-made assessments for Preschool up to High School covering various areas. 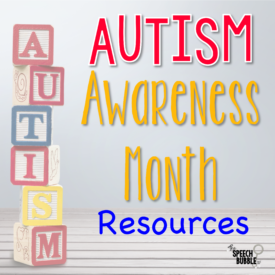 They have assessments for Cognition, Expressive/Receptive Language, Fluency, Social Language, Speech Sound Production, and Voice/Resonance. So yea, there are a lot! Most have an A and B version so you can do a pre and post assessment if you want. I used these as some of my screening tools during the year. I also used them to get information for my present level assessments when it came time to write new IEPs. I really liked how it indicated if the student ‘passed’ or if it was an area to be further looked at. At the bottom of the screen it indicates strengths that the student displayed and areas of weakness that you may want to consider targeting. I found these assessments to be very thorough and I liked that I could pick the areas I wanted to assess versus having to give everything like some other screening tools. All my information, their responses and my notes are automatically saved in SLP ToolKit. 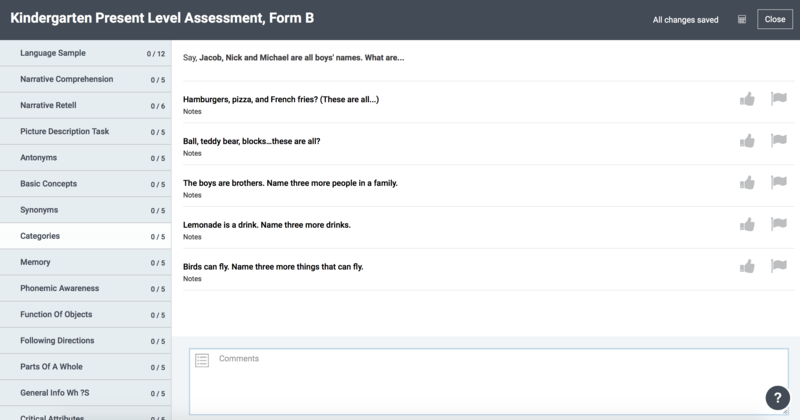 Another feature of the criterion referenced assessments that is super helpful, is that you can chose to create extra assessments that are specific to the areas your student showed a weakness in. These are what you can use to progress monitor those specific areas as you proceed with therapy. 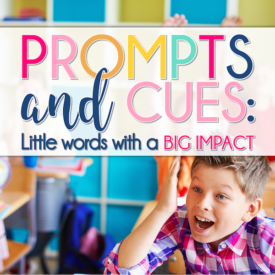 This is a great way to still keep track of student growth without having to stress out about tallies. 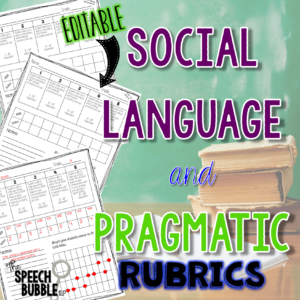 You can also create rubrics to data track too if you want. I didn’t use the rubrics but found the criterion referenced assessments extremely helpful for tracking progress while allowing me to focus on my students. With returning to work mid year, these made keeping up with data collection a lot less stressful. You can also use SLP ToolKit to build goals to target the areas of weakness that the assessments detected. 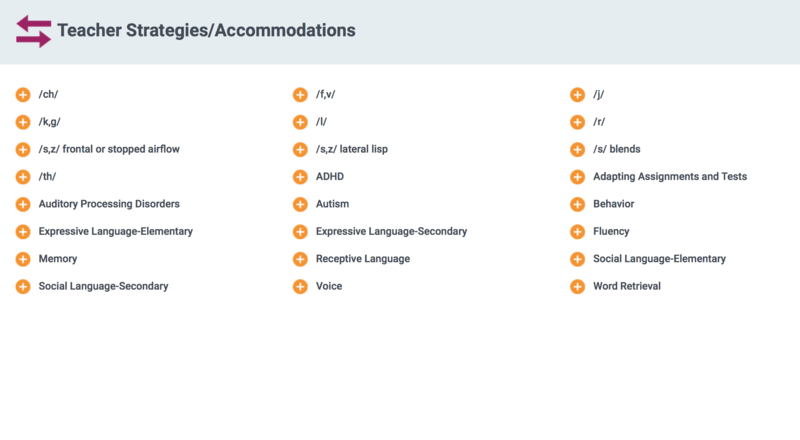 Once feature of SLP ToolKit that I thought was really cool and pretty unique, is the Strategies section. 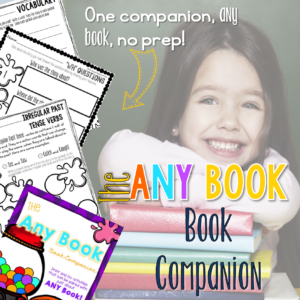 This allows you to choose an area and then select different strategies that you can put together and print out for teachers! Now, when teachers asked ” What can I do? “, I could have something ready for them with specific and easy strategies that they can put into effect right away. So we come back to the big question. Is SLP ToolKit really deserving of all the hype? Short answer, yup! 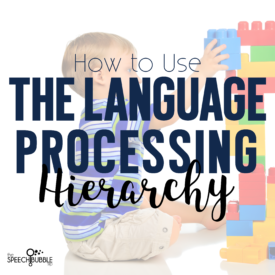 It is a comprehensive tool that can take care of a lot of the stressful parts of an SLPs job all while decreasing the piles of paper on your desk, and let’s be real, who the heck wouldn’t love to actually see their desk for a change. If you want to try it out for yourself you can get a free trial for a month to test it out with 5 students! Click HERE to get your free trial going and see for yourself. If you already use it, I would love to hear what you think! BONUS!!! The awesome ladies from SLP ToolKit want to give you a free month of the full subscription so you can see all that it has to offer. 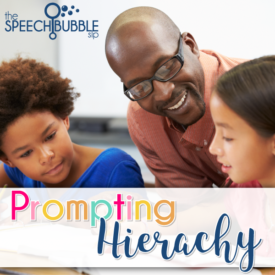 Use the code speechbubble19 to find out for yourself! 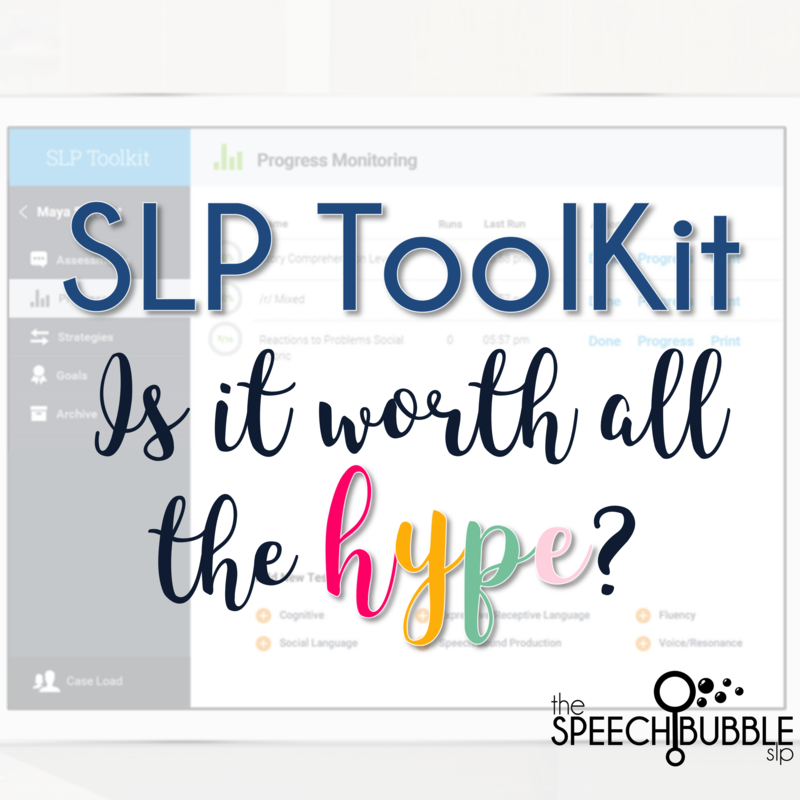 *I was provided a six month free trials of SLP ToolKit to give it a test drive and give you honest feedback. How do you feel about SLP Toolkit compared to SLP Now? I have used the Toolkit so far this year, and it is great for assessment and progress monitoring but I’m still prepping daily materials and spending money o TPT. Thoughts on managing both or one vs. the other? SLP ToolKit is more for assessing IMO. 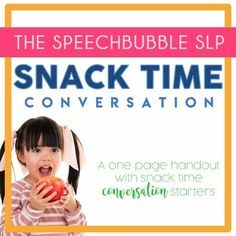 SLP Now is more of site for materials and lessons. Together I think they would be a very helpful duo for any SLP. 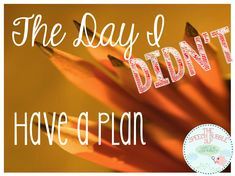 I think there still be times that you will find yourself turning to TpT and such but having access to another resource is never a bad thing. How is the baseline data measurable when grade levels are chunked 3rd-5th? How does a parent know where her child’s baseline is on 3rd, 4th and 5th grade? This would be a great question for Lisa and Sarah. 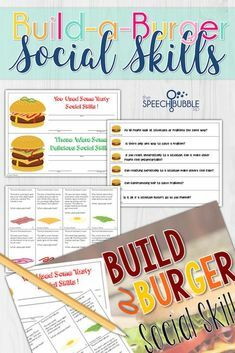 They are great about responding if you send them an email over at SLP ToolKit.